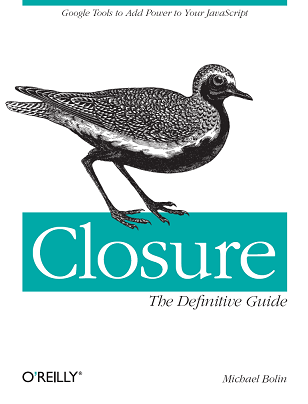 Learn more about Closure via Closure: The Definitive Guide. This is a demo for plovr, a Closure build tool. Visit the downloads page on code.google.com to get the latest plovr binary, or check out the source and build it yourself. Using plovr eliminates the need to run calcdeps.py and java -jar SoyToJsSrcCompiler.jar as separate build steps. More importantly, when changes are made to the input files, there is no need to restart plovr—just refresh the web page that loads its output and plovr will recompile the inputs! In SIMPLE mode, the input is compiled using the Closure Compiler's SIMPLE_OPTIMIZATIONS mode. In ADVANCED mode, the input is compiled using the Closure Compiler's ADVANCED_OPTIMIZATIONS mode.